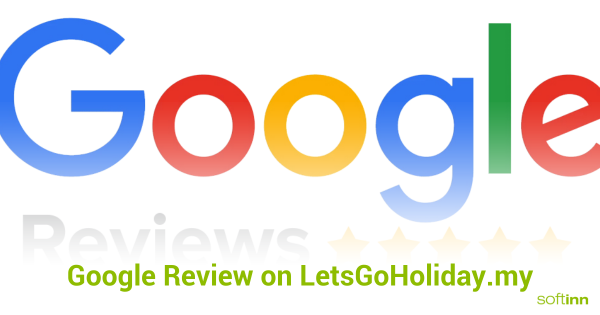 Home >Announcements >LetsGoHoliday Now Supports Google Review! Home >News >LetsGoHoliday Now Supports Google Review! LetsGoHoliday now supports Google Review. The reviews are now shown on your listing page on LetsGoHoliday.my. We’re still in the midst of getting Google Reviews for more properties to be shown on LetsGoHoliday and at this stage we have completed adding reviews for hotel merchants. You already have good Google Reviews? Tell us your property name and we will prioritize you! Let us know here. You don’t have Google Reviews? Check if your property is already listed on Google Map and you have already a Google Knowledge Graph like below.